When it comes to social media and real estate marketing, you need to be on as many platforms as possible. 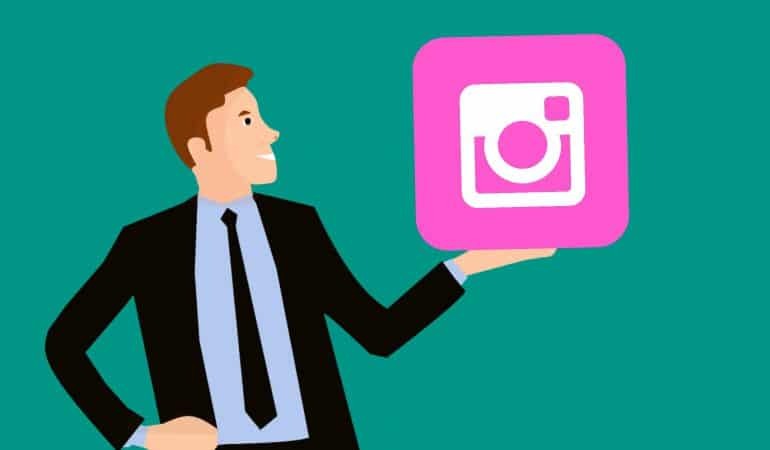 Instagram has proven to be great for real estate agents. With the millions of users and billions of likes per month, you are missing out on a huge opportunity if you are not marketing your listings here. 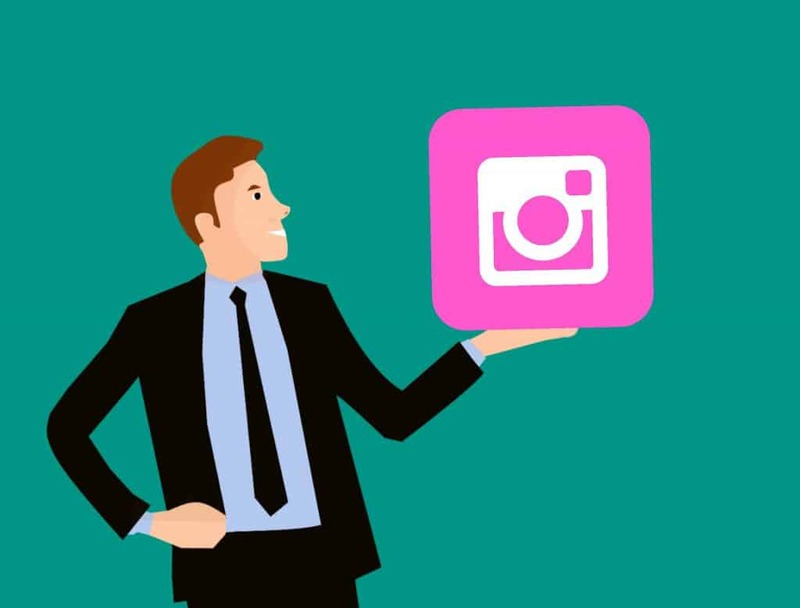 Lucky for you, we are here to give you the top tips on how to make your brand shine on Instagram. So to kick this off, we assume you have an account set up if you are reading this article. If not, read our post on how to optimize your Instagram account. Now to the good stuff. Your followers follow you because they want to know about all the great things you are up to. All the new listings, your thoughts on the market and what others have to say about doing business with you. So to this end, it is essential that you are posting your own content. Although a great photo can convey many things, adding a caption can be the icing on the cake. Instagram allows a whopping 2200 characters but of course we do not want to go that far. The ideal length is between 130 and 150 and make it engaging. Bonus tip: Try creating carousel posts. You can upload up to 10 images that will look like a photo book. It is a great way to showcase a property or images from an event. When it comes to editing, Instagram does offer their own tools but there are other options that many like better. VSCO is a very popular tool for making images pop or Canva is a great one for overlaying text onto your photos. Behind the scenes at open houses. Home tours (they’ll need to be quick). Announcements about open houses or upcoming projects. Here is another great way to incorporate video into your strategy. Make no mistake that using video is crucial to succeeding on this platform. As much as people love photos, watching video is what they love to do most. Using Instagram Live Video gets you in front of your followers in real time. You can see who is watching, commenting and clearly interested. For example, if you went live at an open house and someone asked where the property is, you can answer them straight away. Immediacy in this business is everything. Do keep in mind that once your live video ends, it disappears. If you want to keep it for longer, save it to your stories. So next time you have something exciting to share..go Live! Your followers will love you for it. Social proof through customer testimonials is gold for your business. These videos are super short but you can convey a lot in that time. Try doing a series of clips showcasing your happy clients in their new homes along with a quick testimonial. Not only do they get to hear their seal of approval but also visually get proof of them in their dream home that you got for them at a great price. When it comes to editing photos, you need to limit yourself. Normal editing for fixing lighting issues is one thing but you want to stay away from any editing that is going to vastly alter how the property looks. The damage to your business far outweighs any perceived benefits. Also be careful with filters. If you do decide to use one, make sure it shows the property in its truest form. There is a setting in your account that will automatically upload your Instagram posts to both Facebook and Instagram. Doing this means that much more exposure for your listings and your brand. Personality goes a long way in business and even more so in real estate. People want to work with an agent who shows off their personality in an engaging way rather than someone who is not so excitable. With that being said, every now and then show the lighter side of you. It is all about balance. If you have a company lunch, a co-workers birthday, a team building event, anything like this goes a long way in conveying who you are and who people are doing business with. Just be sure it does tie in to your account..no one wants a video of you shopping for a car. Any time you get a comment to a photo or video, it is essential that you respond. Remember this is social media..you need to be social to succeed. Something as a small as a thanks for a like goes a long way. On the flip side, take some time out to respond to any posts of your followers. If you notice someone liking and commenting on your stuff, do them a solid and check out their account. Find something you can like or comment on. You never know what it can lead to. This is especially true with any local businesses. Find some in your area to follow and comment and like away. You will build up new connections that can lead to referrals and your next big deal. Instagram is visual, period. If you are interested in posting your blog content or any other text, head on over to Facebook or LinkedIn. The only text you should include when necessary is an address to a property or a couple of property specs like sale price and property footage. Your fun Friday quote should be left to your personal account. When it comes to posting, you have to find the right middle ground. You don’t want to post so inconsistently that people don’t know who you are but you also want to stay away from flooding people’s feed. In order to ensure that you are posting consistently, you need to schedule your posts to Instagram. Scheduling your posts means you will never forget to post and no need to scramble to figure out what to post. Posts are sitting in your queue ready to fire for the date and time you set them for. It really frees up so much time and is essential for marketing on any social media platform. Hashtags are the way people find accounts and posts they may be interested in. Using the right hashtags will help you target the right audience, gain new followers and boost engagement levels. Instagram caps the hashtag count at 30 but the sweet number here is around 10. Here are some real estate hashtags to consider and how to use them. In order for people to more easily find your posts always use a hashtag with the location. As an example, if you work in a large city like New York City, you would include #nyc and #queens. This will get the attention of those not only in queens but also those in NYC possibly interested in moving to queens. Even larger cities may need multiple hashtags while smaller cities and towns will only need one. Key takeaway is to always include a location hashtag. In an effort to attract the attention of buyers while also showing off your skills, these hashtags are great for that. Snap a photo of your buyers in front of their new home and congratulate them. If you bought it at a great price..show that off too. These can also be combined with the location hashtags. Creating a hashtag for your brokerage is a great way to boost awareness and build its reputation but it also is a great way to showcase all your properties. This is a great way to get more people in the door. If people are searching these hashtags they are actively looking and could be interested in attending an open house. Using these hashtags along with the location hashtag can help you attract buyers. A hashtag like #openhouse is widely used so it shows you people are searching for it. Doing this will give some nice exposure to local businesses. People get to see what they have to look forward to if they move to the area and it creates an opportunity for the business to re-post your posting to their own feed. Now you have received free exposure to their audience. Win-win for both. When you get started on Instagram, it can take a while to get that momentum going. It does take time to build up a following. If you find that you are not getting any likes or followers, it may be time to switch things up and try the above tips. With time, you will figure out what types of posts and hashtags your audience wants.